This looks great. I own an Infini Mini and a competitor soundbar so I'd be happy to put my hat in this ring and see how this dude stacks up. Dolby Atmos might sound awesome paired up with my 55" TV that supports Dolby Vision. I'm sure it'll pack a punch for both watching TV and playing games on the PS4/Switch. I would really love a soundbar. We watched a movie by connecting laptop to TV and the sound was horrible. The dialogues were very silent compared to songs even after trying different audio settings on the TV. Having a good soundbar would definitely solve the issue. I just signed up. Been interested in a getting a new soundbar to hook up to my computer entertainment system. @charliemcelroy00 you have to actually be living in the US Charlie. I saw this and was bummed when it said US only! I saw your profile picture in a news article last week and thought "Why are they reporting on @Chiquinho ?" 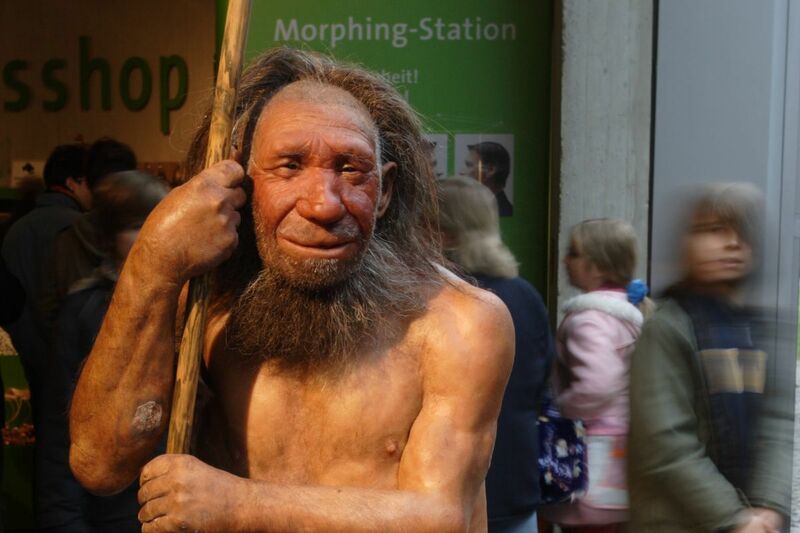 The article was actually about Neanderthals I did find out that statue is in a German museum. I have submitted my application. Thanks for another awesome opportunity, @AnkerOfficial and @AnkerTechnical! The Soundcore Infini Pro looks sweet, and it has Dolby Atmos?! Just submitted my plan. Good luck to everyone! That sounds like a nice setup to me. Is it 4k tv? Yea 4k tv and also have the PS4 pro, instead of regular PS4, so the games look amazing! You play video games?